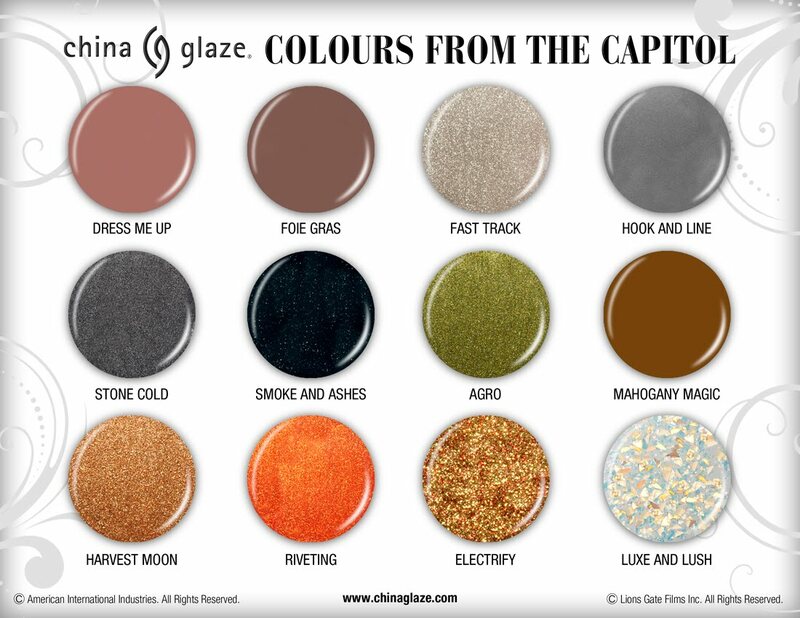 Here are swatches from China Glaze's "Color From the Capital" collection inspired by The Hunger Games. If you haven't read this series yet, I highly recommend it! 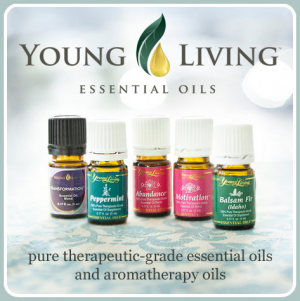 It's a great item to add to your holiday wish list and an entertaining holiday vacation read. First movie based on the first book comes out in March! Check out the trailer.